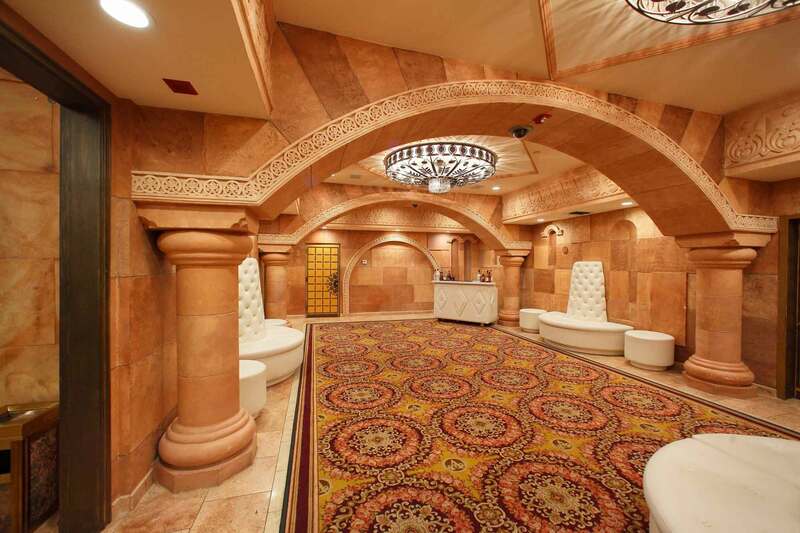 When you want to go big, go with the newly-renovated Brandview Ballroom in Glendale. 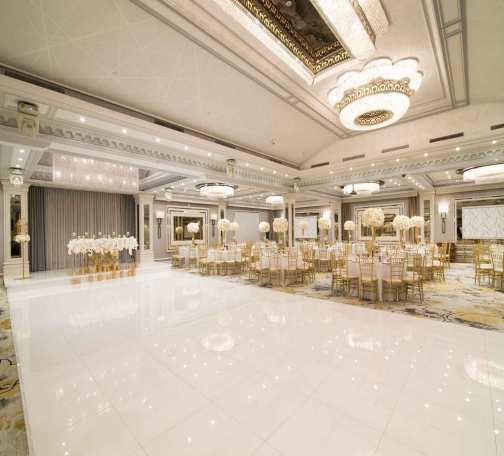 It's one of L.A.'s most opulent wedding venues, offering 13,000 ornately designed square feet of event space for your wedding reception, anniversary party, family reunion, corporate event, or quinceañera. It is also the largest banquet hall & wedding venue in Glendale, CA. The Brandview Ballroom, previously known as Brandview Connection and Brandview Collection, was originally constructed in 1921. When we purchased it in 2012, we renovated the entire space to recapture its historic elegance and added contemporary touches throughout. 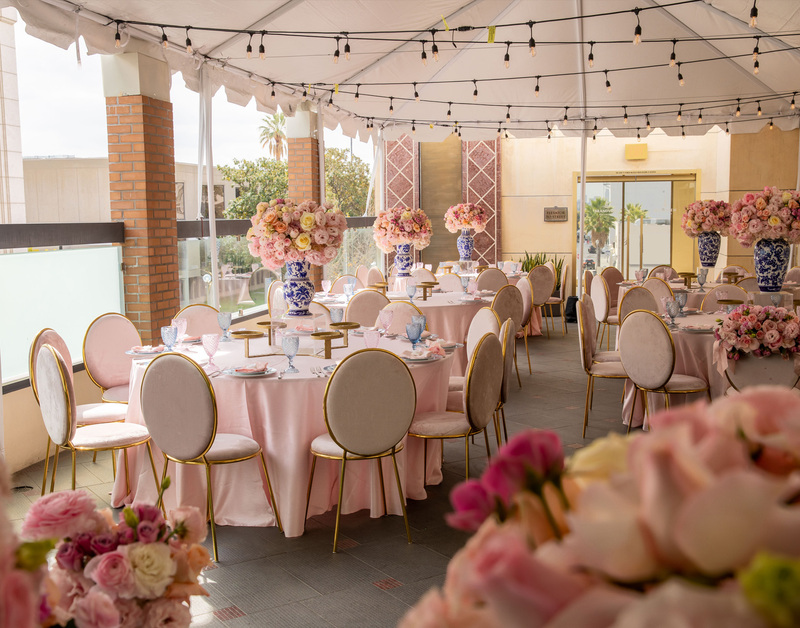 In addition to new carpet, a white dance floor, and a reimagining of the bar area, we added a bridal suite and created an outdoor deck and event area, the Patio at Brandview, perfect for outdoor ceremonies and cocktail hour. 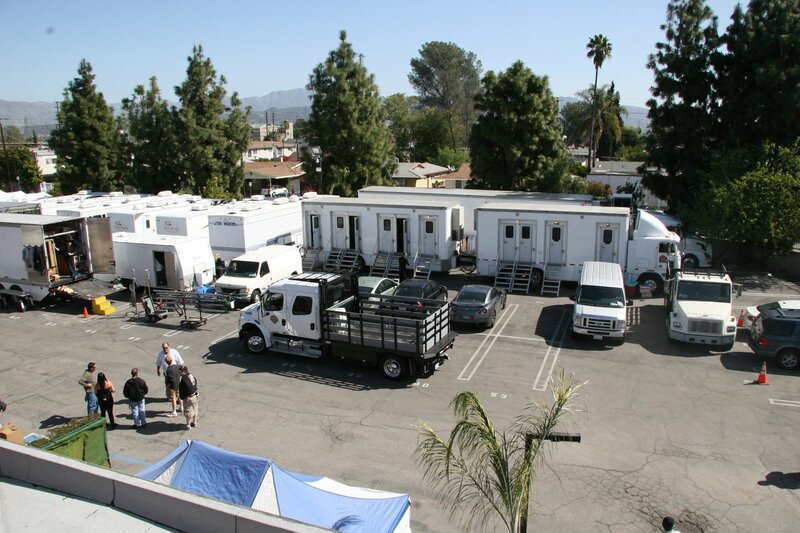 All of these amenities have helped create a venue that can be enjoyed like old Hollywood royalty. 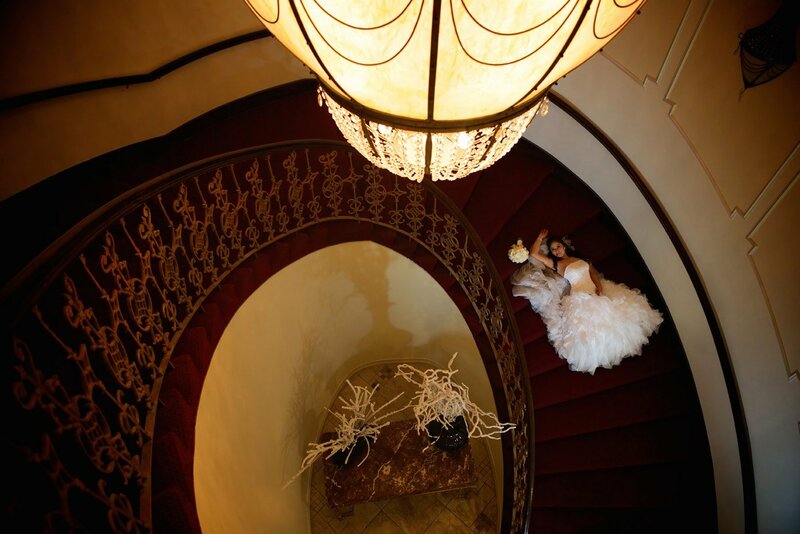 Guests enter the Brandview Ballroom by ascending its signature gold leaf spiral staircase. Art deco interior design surrounds your guests with the finest things - all without breaking your budget. 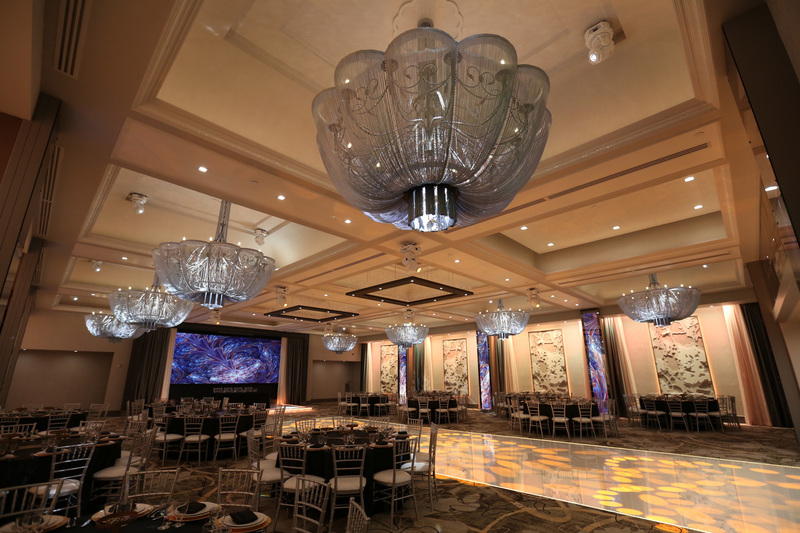 Guests can feast their eyes on sparkling Italian onyx crystal chandeliers. 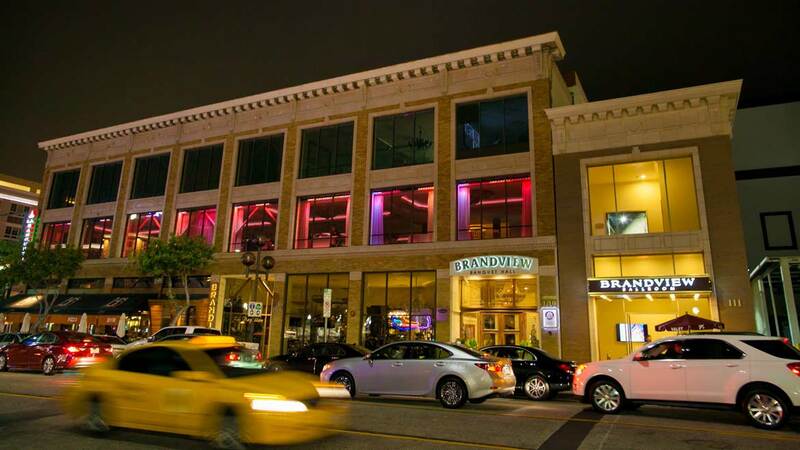 Brandview Ballroom also features breathtaking floor-to-ceiling windows, overlooking the Americana at Brand. Full audiovisual capabilities surround your guests with crystal-clear sound whether they're dancing to music, watching memorable videos, or listening to speeches and presentations. 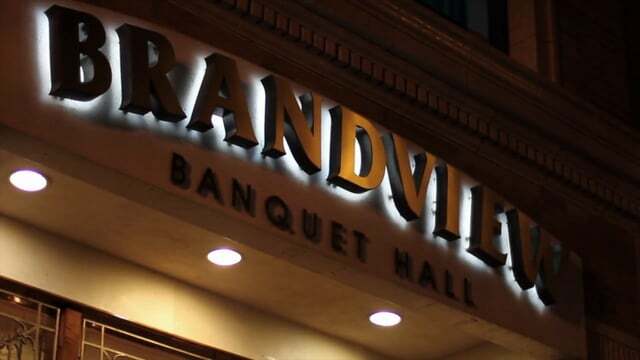 The Brandview Ballroom is a roomy, affordable venue for your life's most memorable celebrations. 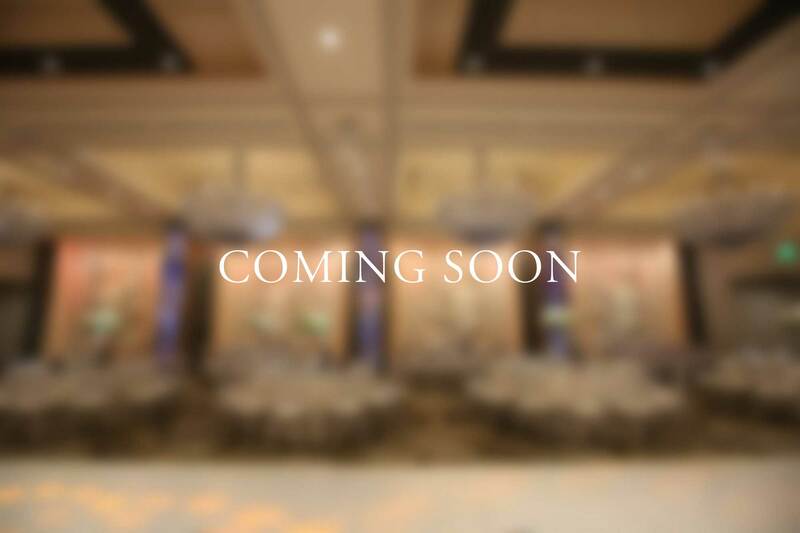 We can customize the Brandview Ballroom for your event by creating the perfect layout for you. 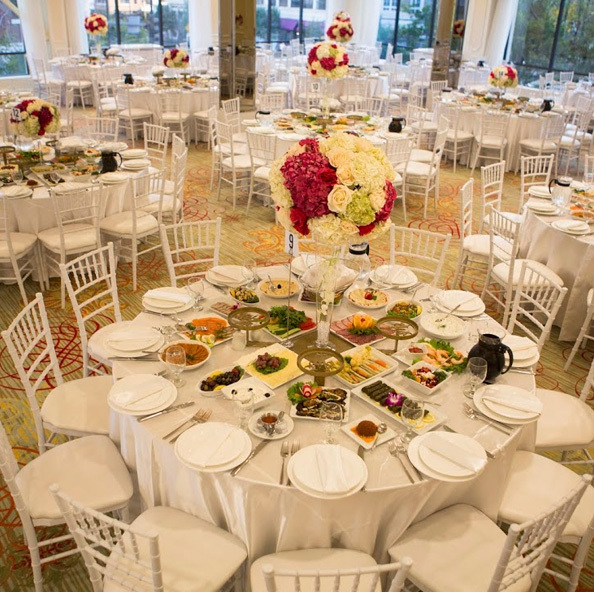 For parties, mitzvah dinners, or wedding receptions, we can set up the ideal seating arrangement for your guests. 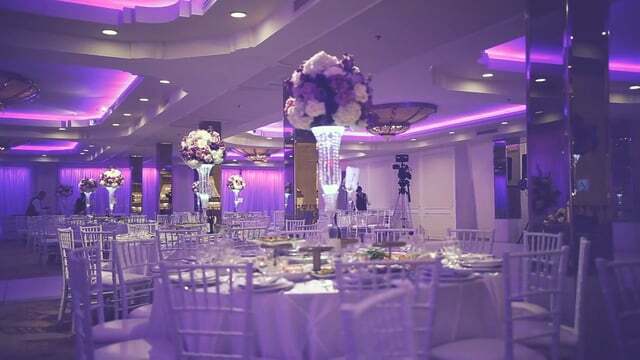 Also, depending on the atmosphere you want to create, we can set up either a sweeping central dance floor or a more intimate T-shaped dance floor. 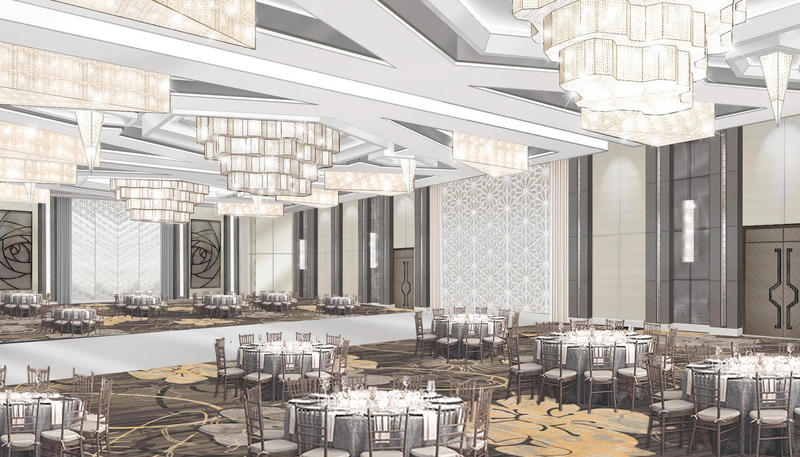 You can serve guests from the ballroom bar, and we can create a roomy, luxurious cocktail lounge where your guests can mingle and get tipsy. The roomy Brandview Ballroom also presents numerous options for catering. You can set up specialty stations, such as a cake-cutting station for your wedding reception, or a sushi station for a casual buffet. Our catering partners can provide tray passed service so that your guests never want for spirits or appetizers, and they can serve large, family-style meals as the occasion calls for. 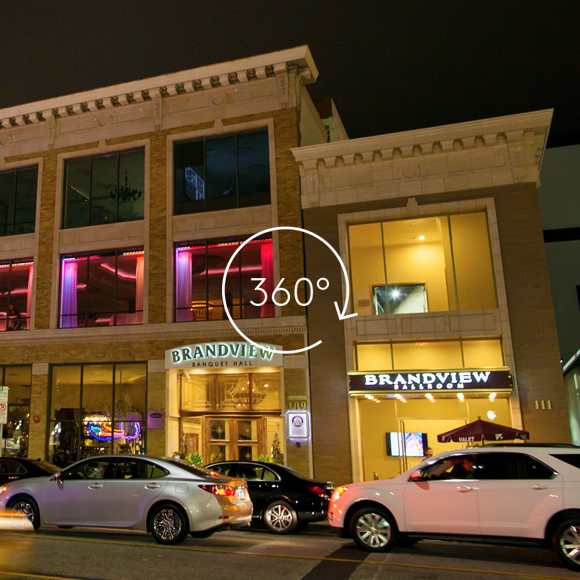 In the Brandview's spacious setting, you have plenty of room for live musicians. Thanks to our state-of-the-art sound equipment, you can set up a recorded playlist for your party or also employ a DJ. 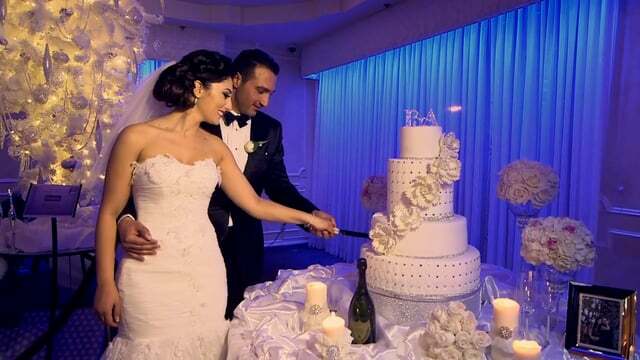 Being the largest banquet hall & wedding venue in Glendale doesn't mean our venue lacks flexibility for smaller and more intimate events. 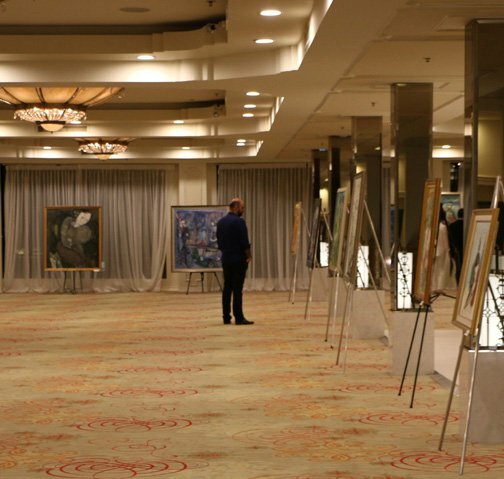 The space is fully customizable to accommodate large and small events comfortably and with style. 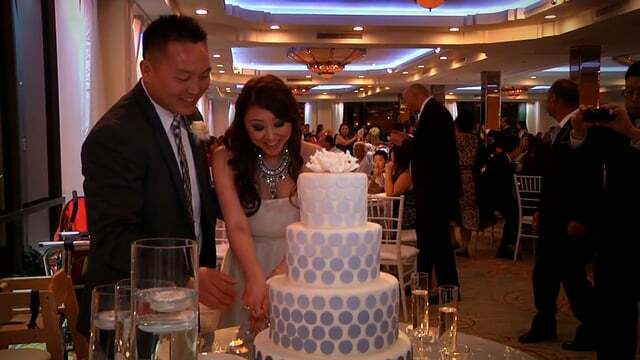 L.A. Banquets does more than just provide you with flexible, inexpensive venue options. We pair you with a dedicated event specialist who will help you plan every element of your party. 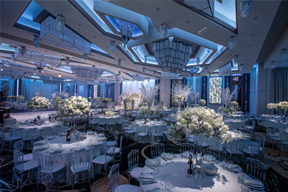 You and your event specialist will decide on décor, develop a layout and seating plan, and discuss your catering options. Whether you want to work with L.A. Banquets partners or coordinate with your own event planners, we'll make sure that your event goes smoothly so you can focus on the joyous occasion. 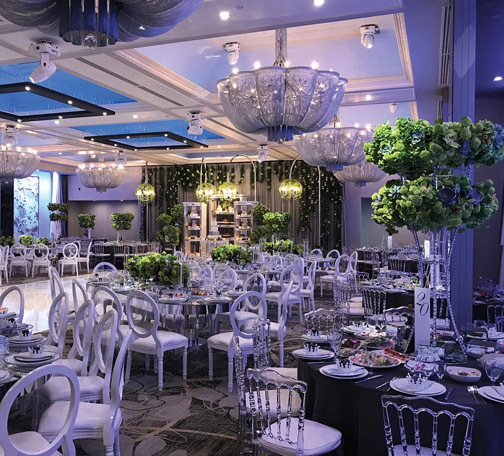 At L.A. Banquets, we're committed to providing the best service in the industry, delivered in the city's most beautiful event venues. Time and time again, we craft amazing events for an affordable price. 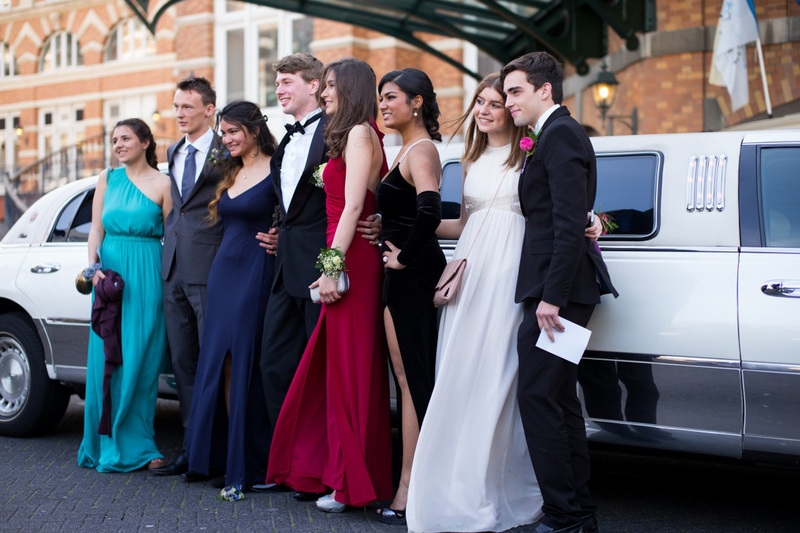 Transform your dream celebration into the event of a lifetime. 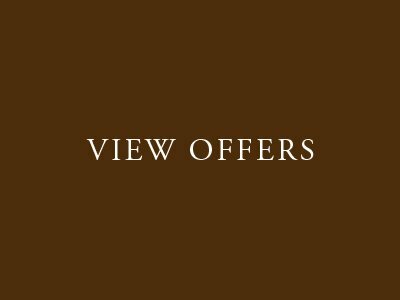 Contact us today to book your event. 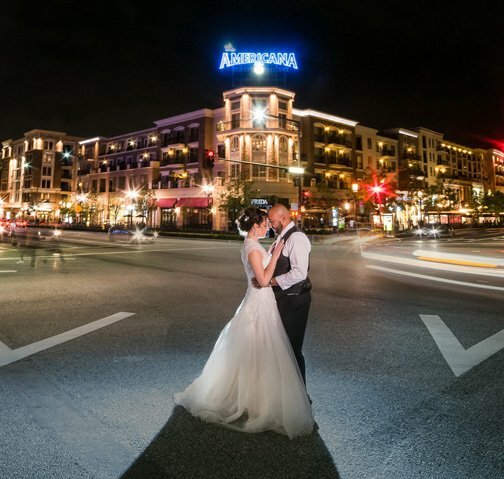 "Yelpers - If you looking for a Beautiful Venue, Great Food and an Awesome Staff I highly recommend L.A. Banquets - Brandview." "Great venue...Excellent food and friendly staff. Had a great time at a wedding. Will recommend for all future events." 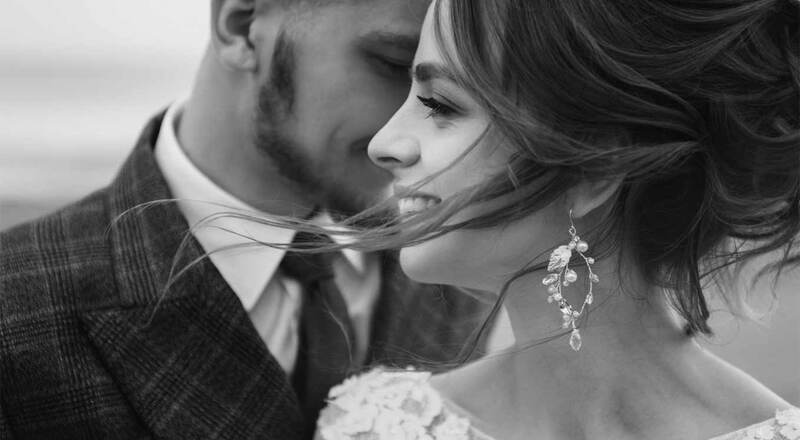 "One word describes our magical day and that is "unforgettable". With that said, we highly recommend this venue!" 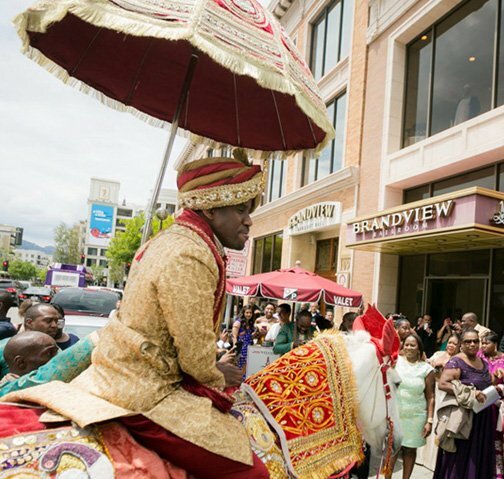 "We keep reliving the memories that were created on that day and Brandview Ballroom was the perfect fit for our Dream Wedding!! We had the most amazing time ever!!! " 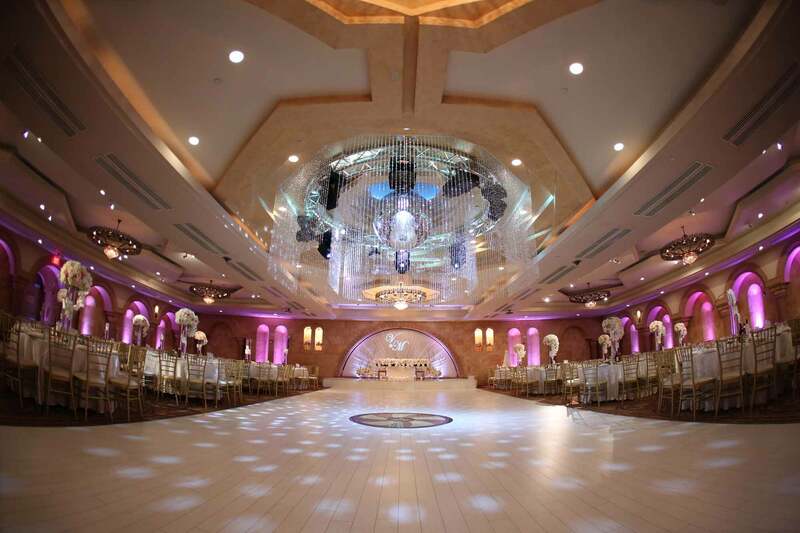 The Brandview Ballroom, built in 1921, features an elegant spiral staircase, refined decor, and gleaming chandeliers. 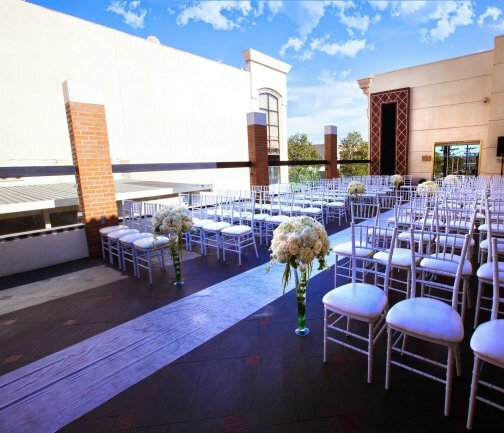 Choose this venue for weddings, parties, and events for up to 550 guests.